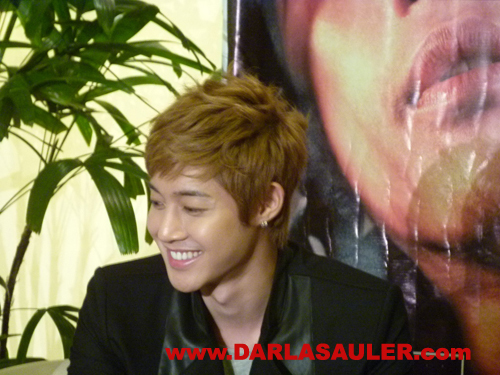 EXCLUSIVE PHOTOS : Kim Hyun Joong (Ji Hoo of Boys Over Flowers) in Manila! 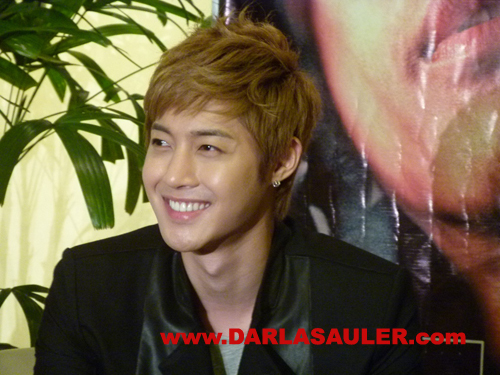 Thanks to my K-Pop correspondent Rochelle Veron for the photos! Hehehe! 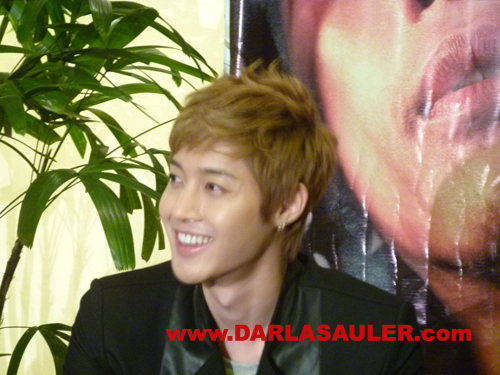 Hay ke gwapo! Na-miss ko tuloy bigla si Kim Bum! i like his blonde her..